Le Xerox 4112/4127 EPS n'est plus commercialisé. Better Buys for Business presents Editor's Choice Awards to those models the team believes will deliver the highest levels of performance and offer the greatest value for consumers. 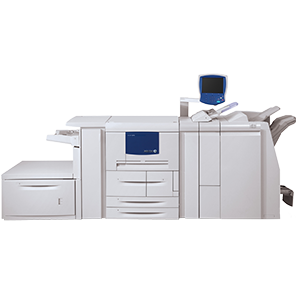 They selected the Xerox 4112/4127 Enterprise Printing System for this award in both 2008 and 2009.